Lease for $469-$495 per month. New Cerakote ceramic-coating lowers the heat radiation on all exhaust components by more than 30% to reduce component fatigue and extend your truckmount life—plus keep the van interior cooler! 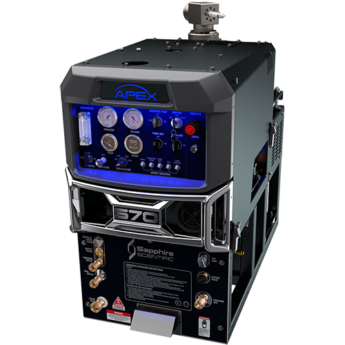 Powered by a liquid-cooled 31 HP Kubota gasoline engine, the Apex 570 uses the patented Sapphire Scientific triple-source thermal well system to deliver maximum consistent heat. Features a sleek new design and the superior performance you expect from Prochem and Sapphire! 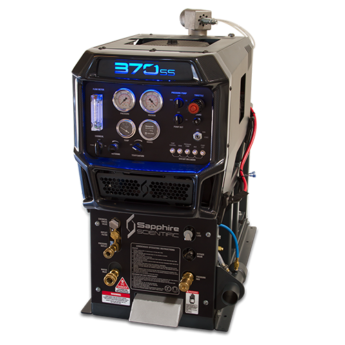 And Sapphire’s trademark MSU (maximum space utilization) design means you get the most power from the smallest chassis, greatly simplifying maintenance and saving you valuable space in your truckmount. 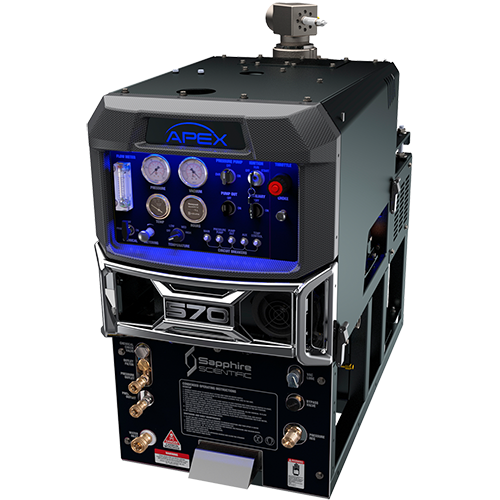 Specifically designed as a dual-wand unit for residential and commercial applications, the Apex 570 has the capacity to serve your business needs for years to come. 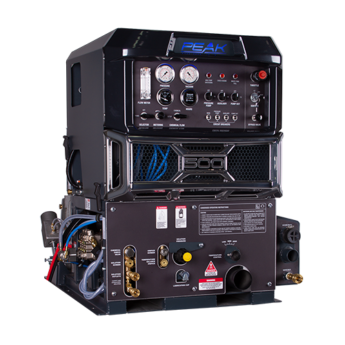 Powered by a liquid-cooled 31 HP Kubota gasoline engine, the Apex 570 utilizes a tube-and-shell heat exchanger plus the Sapphire patent pending Thermal Well system to capture all the heat you need to tackle the toughest cleaning jobs. 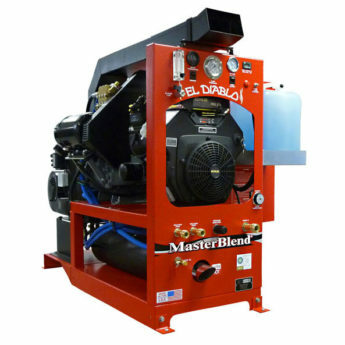 This unique technology keeps the engine and blower cooler, extending component life and reducing maintenance, keeping you on the job making money rather than at your service location spending it. Patent pending thermal well incorporates tube-and-shell heat exchanger transfers more heat from engine to solution. Power plant: Kubota WG972 31 HP liquid cooled cast iron gasoline engine operating at 3000 RPM. 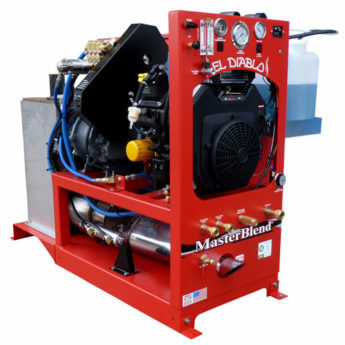 Vacuum pump: Gardner Denver HeliFlow® 408 helical tri-lobe blower producing vacuum to 13 in. and flows up to 455 CFM. Solution pump: General HTS2016S producing up to 1500 PSI and 5.8 GPM at 1500 RPM.